Hi guys! 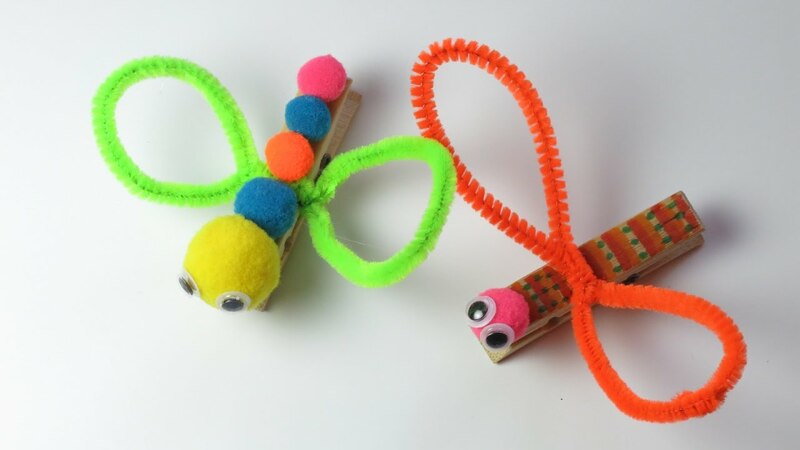 In this video I am making dragonfly fro clothespin. Enjoy it! Previous Post DIY Pom-Pom Branches Easter Decor. Cute Easter Decoration. Next Post DIY Pipe Cleaner Pencil Toppers. Easy Crafts for Kids.